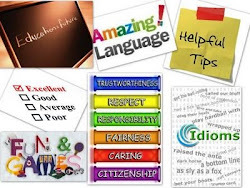 English Teaching Zone: More ideas for a Thanksgiving Day lesson! These sites always bring awesome ideas. Add them to your favorites, facebook contacts or follow them on Twitter!